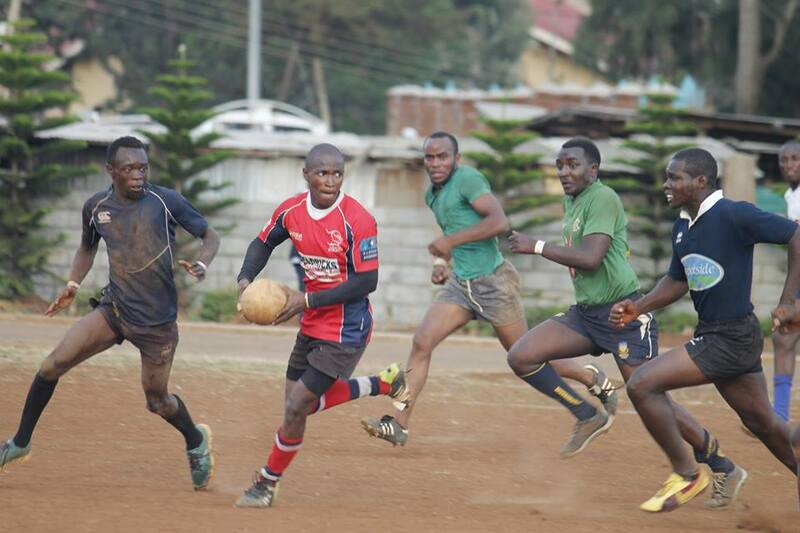 Chuka Vikings put an outstanding performance to beat MKU Thika 16-5 in the Central Nationwide on Saturday Feb 9, 2019. Cleon Kevin went over for Chuka's first try but Jackson Nasibi missed the conversion. Chuka doubled the scores as Joseph Kinyanjui scored just before the interval. MKU Thika responded immediately after the break but Kevin added two penalties for Chuka to confirm the win and bag four points. Kiambu RFC beat Meru 10-7, Zetech lost 14-16 to JKUAT while Murang'a RFC beat former Kenya Cup side Thika RFC 36-5. Both Embu and Nanyuki were not in action. Central -Sat Feb 9, 2019.